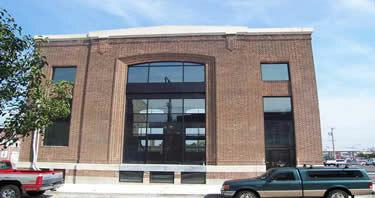 7,000 SF prime for office/retail use. One block from Frankford El & Great Highway access (I-95, I-76, I-676) and visibility. 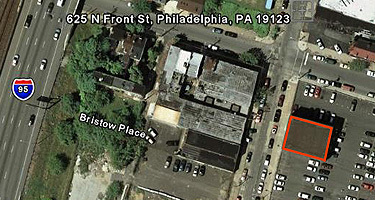 One block from Delaware Riverfront and Northern Liberties retail corridor.